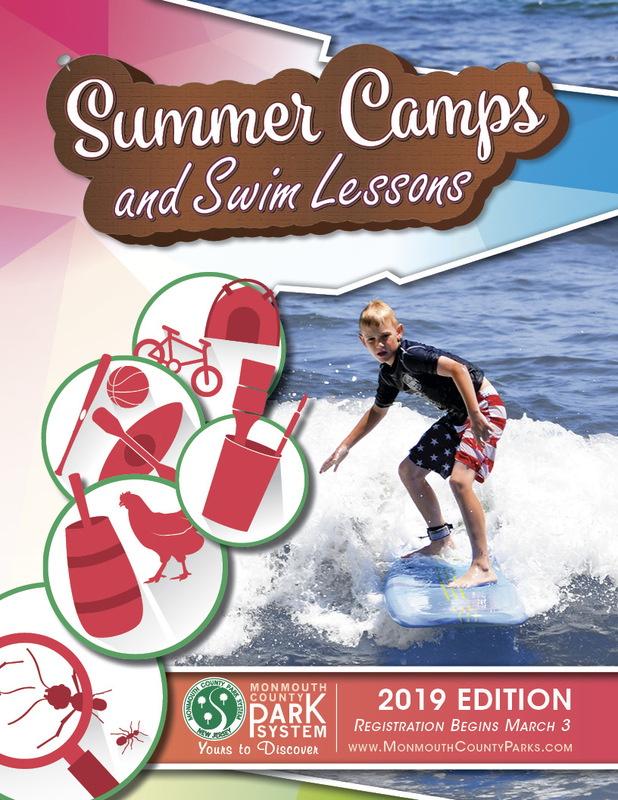 Spring 2019 February 1, 2019 February 6, 2019 at 8 a.m.
Camp/Swim 2019 February 22, 2019 March 3, 2019 at 12 p.m.
Summer 2019 May 3, 2019 May 8, 2019 at 8 a.m.
Fall 2019 July 19, 2019 August 7, 2019 at 8 a.m.
You must become a registered user to use our online registration feature. Click "Become a Registered User" at the top of this page to learn how. Unless otherwise noted, pre-registration is required for all programs. Programs that do not meet minimum enrollment may be cancelled. Please provide accurate contact information when you register so that we may notify you in the event that a program is cancelled. If a program is not listed, it is no longer available. If a program is filled, you may add yourself to the program's waiting list online or by contacting 732-842-4000, ext. 1. Registration is also accepted over the phone by calling 732-842-4000, ext. 1, Monday through Friday from 8 a.m. - 4:30 p.m. Registration can also be done in person, at the Thompson Park Headquarters Building, 805 Newman Springs Road, Lincroft. Hours are 8 a.m. - 4:30 p.m. Registration is also accepted through the mail. Click here to download a registration form. It is the philosophy of the Monmouth County Park System to provide accommodations for individuals with disabilities (who meet minimum eligibility requirements - with or without an accommodation - documented for the specific program) to participate in regular Park System programs. It is our intent to provide a safe, successful and enjoyable experience for all. Learn more about available services, supports, and accommodations. In planning trips and programs, the Monmouth County Park System incurs many non-recoverable expenses on behalf of the participant. A full refund will be given when a program or trip is cancelled by the Monmouth County Park System. No refunds or credits will be given for any session(s) missed by the participant. If adequate advance notice is provided, we will refund the full amount of the program less a processing fee and non-recoverable expenses, as listed below. If we are able to replace you on a program within the time limit listed below, you will receive a full refund less a processing fee. If adequate advance notice is not provided, and your space cannot be filled, all fees are forfeited. 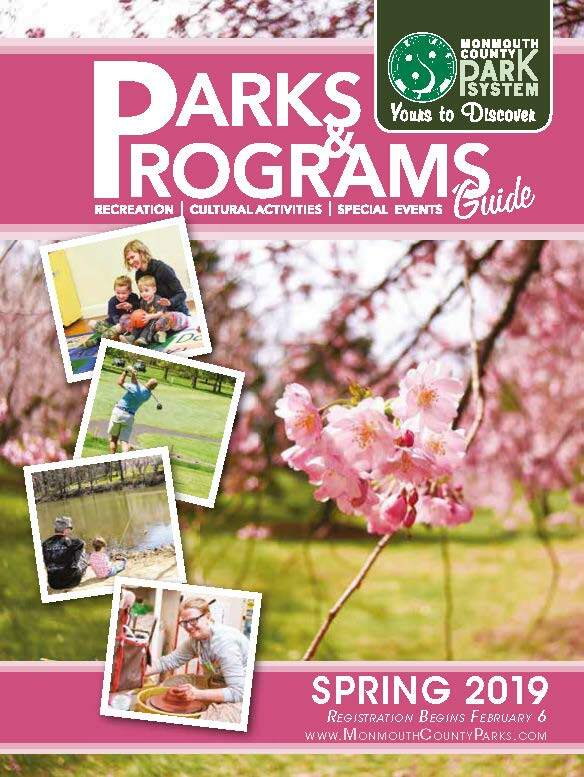 It is understood and agreed that park visitors and participants in Monmouth County Park System programs, activities and events may have their names and pictures used, without fee, in broadcast, telecast, and print media accounts for promotional and publicity purposes.